When you have a business that is represented online and you’re wanting to drive visitors to your webpage for sales, testimonials or referrals, you can’t go past three letters which basically determine your success. SEO. Search Engine Optimisation. In short, your SEO strategy results in where you will appear in search engines such as Google, Bing or Yahoo when potential clients are searching for products or services like the ones you offer. Ideally, you want to appear on page 1. More than 70 percent of all clicks go to links from the first page of search results, with page 2 only accounting for a mere 6% of all clicks . If your website is not listed here, potential clients won’t even know you exist. I need help with SEO! Unfortunately, SEO is quite complex and anything but straightforward. Choosing strong keywords for example is a challenging task in itself. You can choose strong keywords which still won’t result in website traffic because they are too generic and the competition is too high. However, if your keywords are too specific, they will help you get on page 1 in search rankings, but you still won’t be found because nobody is using them. So how can you ensure that you have strong keywords and will be the first that users spot when they are searching for them? The best option is usually to ask an expert. There are hundreds of SEO agencies and consultants in the country. 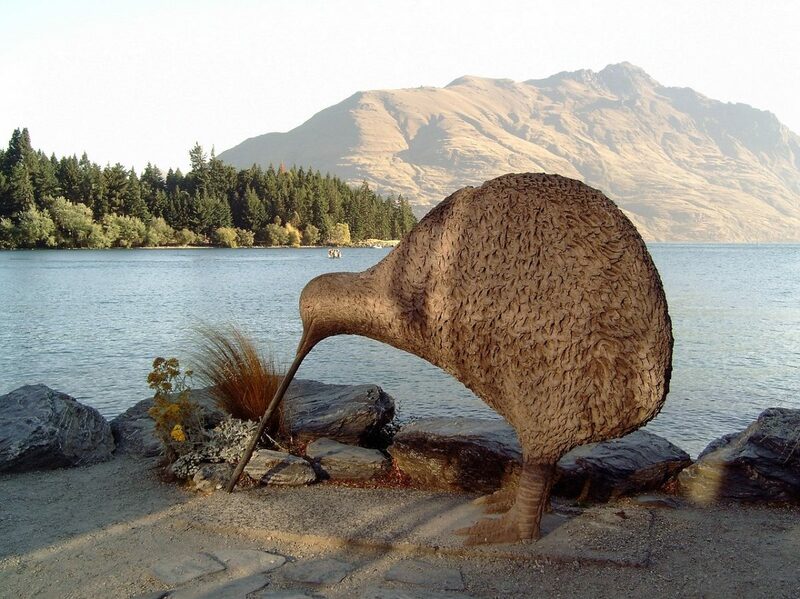 The question is how to choose a good SEO in New Zealand. When hiring someone to set up and maintain your SEO campaign for long-term success, keep the following things in mind, otherwise you might end up on the list of the biggest SEO horror stories. If a company makes wild success guarantee promises, stay away from them. There is no guarantee for any SEO campaign to get you on the first page in Google searches. Dodgy SEO consultants will entice you with excellent potential results, and once you’ve signed a contract you’re locked in long-term. A couple of years down the track you will find yourself with a terrible online performance, a hole in your budget and paying off penalties for illegal SEO practices (Link to http://www.nycwebdesign.com/blog/5-illegal-seo-techniques-to-avoid/). Make sure the SEO company you hire explains their chosen strategy to you and that you understand it. You are both experts in your field and need to be on the same page for your SEO strategy to work. Because SEO is a complex endeavour, a good SEO agency will have a price that reflects that. Ask for referrals, get advice from other web-based businesses and filter out the black sheep on the market. Many web designers say they do SEO but know little more than how to pop a few keywords into a page. Your budget should reflect the sort of results you want. It pays to ask the right questions when vetting SEO companies. This will help you be aware of your own expectations and can guide you through contract negotiations. Consider the budget you have available and how long you want the contract to last for. Do you prefer a local SEO business or are you comfortable with a remote provider? SEO can be effective from anywhere but if you’re offering a unique Kiwi tourism experience, (LINK to Cruise Milford) you probably don’t want to use a company run from Bangladesh. How often do you want to be updated on the SEO campaign, potential issues or new strategies? The more often you want reports or personal consultations, the more it will cost. Remember that what you are trying to achieve is more business, you’re not paying for someone to teach you how to do SEO! Reporting is going to reflect your goals, not in-depth details on how the SEO company is attempting to achieve them. Remember, no SEO campaign will give you success overnight. It’s a long process that over time will help you generate more leads and grow your business.